"Bodies defined by what they can do, not by how they look" Camille Leblanc Bazinet. 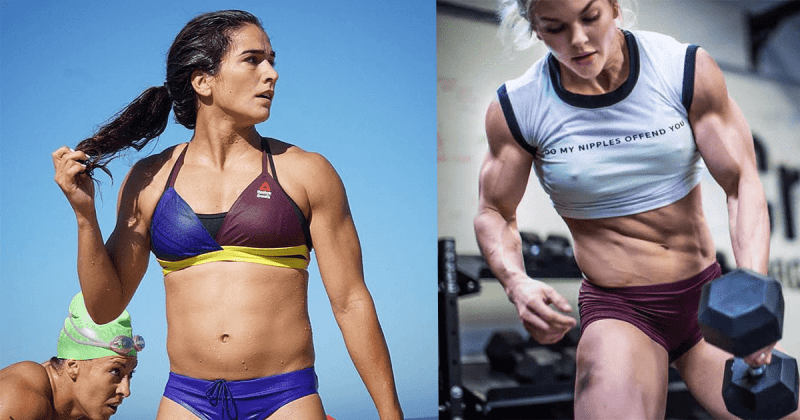 The ladies in CrossFit are some of the fittest and most dedicated athletes on the planet. Check out these action shots from CrossFit Inc and get motivated for your next workout!